The NCO is a registered charity (no 278912) and a registered company (no 1430784). 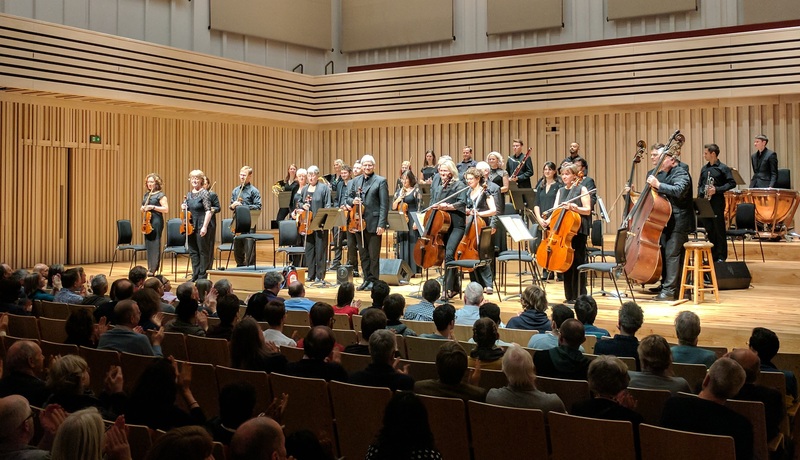 We aim to enrich people’s lives and develop communities through the promotion of music-making across Cheshire, Greater Manchester, Cumbria, Lancashire and Yorkshire to a diverse range of audiences. The Orchestra does not receive regular government funding and raises revenue through ticket and CD sales income, charitable grants, commercial support and sponsorship, individual donations, fees from engagements and the hire of the orchestra, along with its learning team.